In 1944, Herbert M. Faske opened his own jewelry store. Years later, he sold the family business to his three sons. 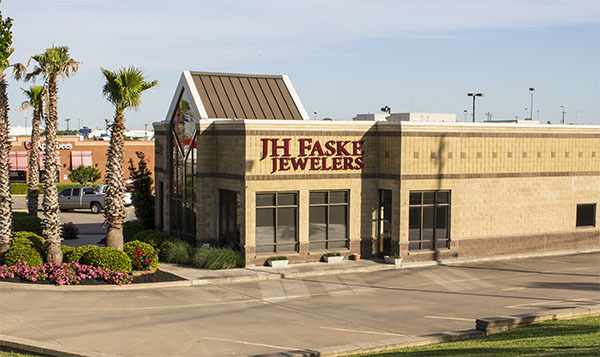 In 1990, Herbert J. Faske and his son, Jay H. Faske started JH Faske Company, specializing in unique custom designs and other fine quality jewelry. 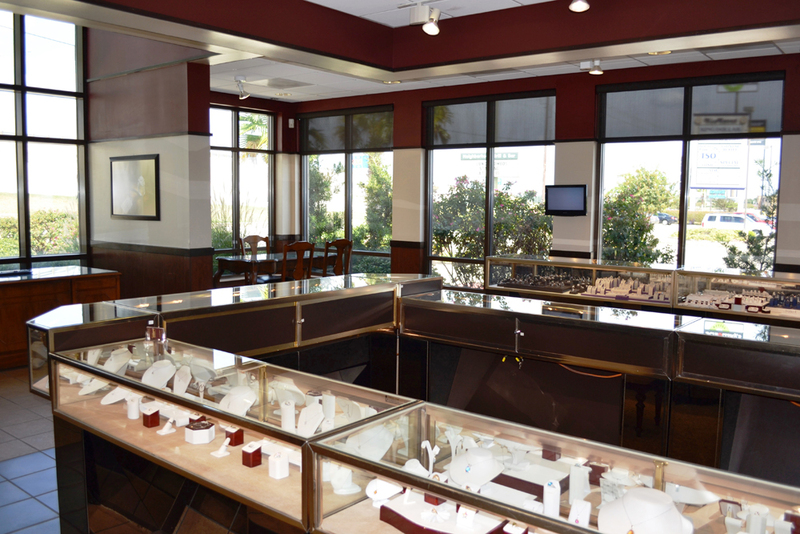 In January of 2013, after recognizing the growing need for more parking downtown, Jay Faske moved the jewelry store to the Bluebonnet Shopping Center. On premises is a complete manufacturing facility with state of the art technology. 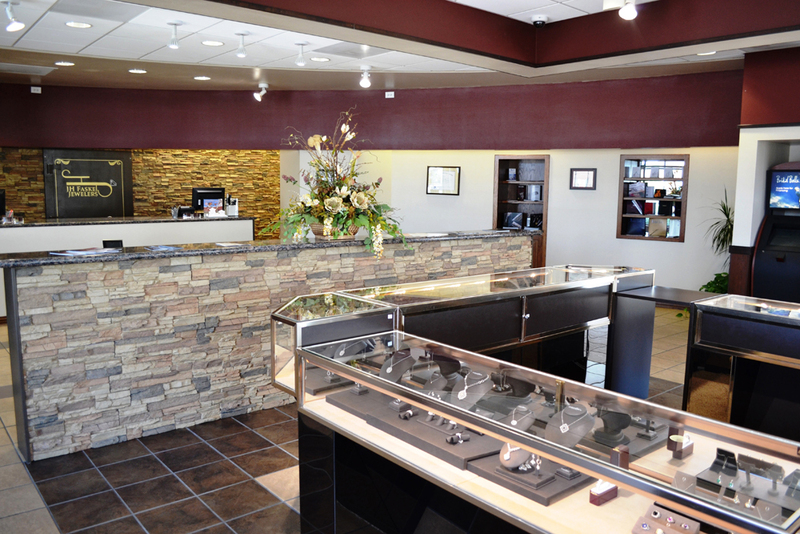 So, if you are looking for something that is truly, “one of a kind” JH Faske Jewelers can design and build that special piece you have always dreamed of. 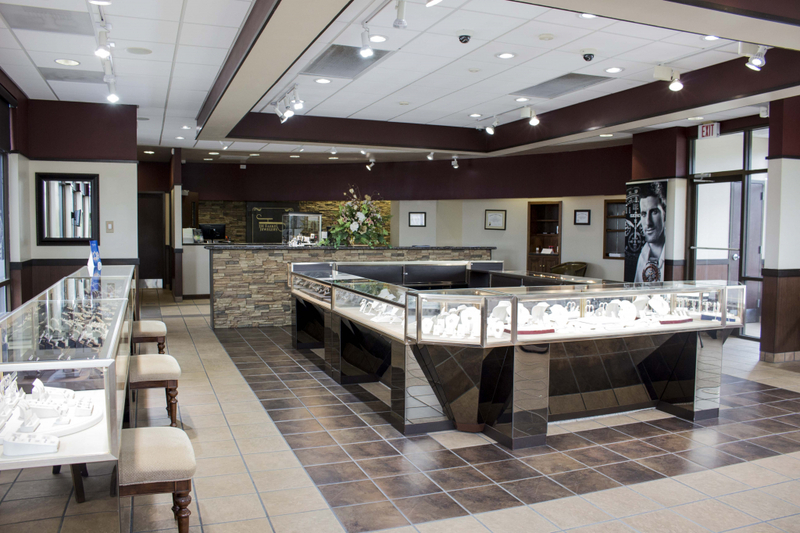 At JH Faske Jewelers, we continue to provide our customers with unique, fine quality jewelry in a professional, yet comfortable atmosphere. We also have two GIA Graduate Gemologists on staff who can answer any of your questions. What sets us apart from buying anywhere else is the continued care and service that we provide for each piece of jewelry we sell. 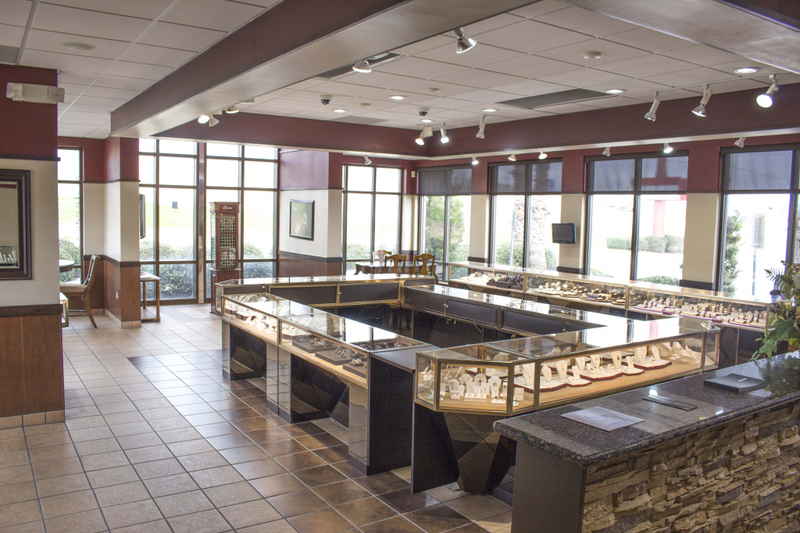 We maintain our reputation by selling honestly and treating all who come through our doors with respect and appreciation for choosing JH Faske Jewelers as their family jeweler.